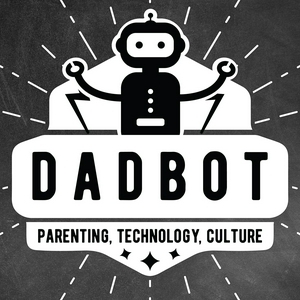 The DadBot Podcast helps parents navigate the ever changing technology landscape in the home and the lives of their children to better guide and protect them in to adulthood. Gregg Eilers is a good friend of mine, parent, and technologist in the education space. In this episode we talk about how parents can stay on top of the ever changing technology landscape. Is Technology in the Home a Privilege or a Right? And this episode I talk about technology as a privilege and how my wife and I navigate parenting with the technologies in our household. Introduction to the podcast and what you can expect to hear in future episodes. The DadBot Podcast talks technology and healthy boundaries to help parents navigate the technologies their kids want in the household.